Truth Inc. Records are very excited to announce the signing of rising melo-death stars Hollow World. 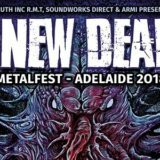 The five-piece hail from Melbourne and have taken the Australian heavy scene by storm in 2017 with the release of their debut album Exanimate as well as gracing stages around the country with some of the best bands Australia, and the world, has to offer. 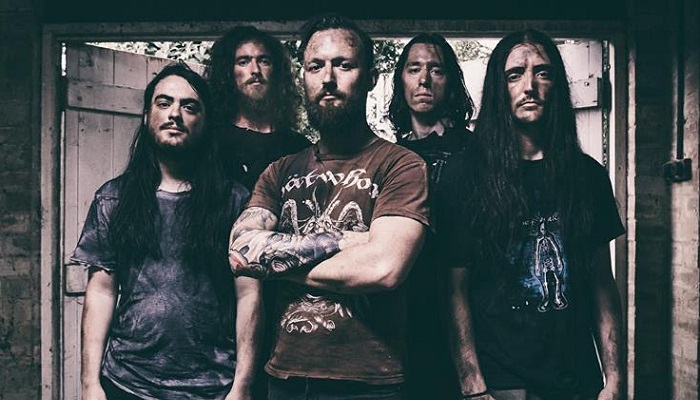 After playing coveted festivals such as the inaugural Thrash, Blast and Grind Festival in Melbourne, Blacken Open Air in Alice Springs and the Dead Of Winter festival in Brisbane and supporting the likes of Fleshgod Apocalypse and Fallujah, Hollow World are set to tour Australia with Once Human in early 2018 and then are planning on setting their sights beyond Australian shores. Their latest film clips are for the tracks “Wildfire” and “Patient Zero” off of Exanimate.